Nicholas Demps is an actor. Nicholas Demps got a film credit for the movie Truth Hall. There is only one movie featuring Nicholas Demps as of 2018. 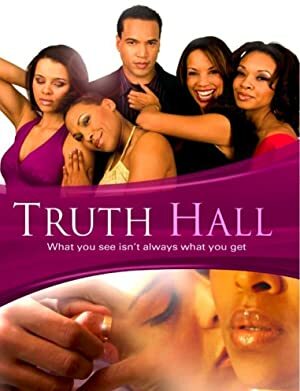 Truth Hall is the only recent movie featuring Nicholas Demps. Truth Hall, released in 2008, featured Nicholas Demps as Brandon.